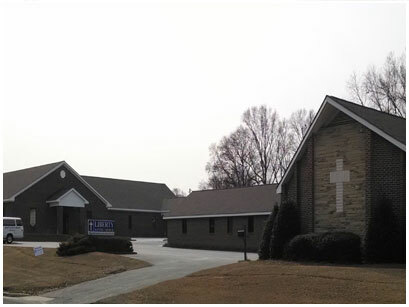 Liberty Baptist Church - Snow Hill, NC - Welcome! Snow Hill is a small town in eastern, NC. Right near Greenville, Kinston, and Seymour Johnson AFB in Goldsboro. 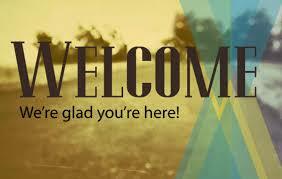 And, we'd love for you to come visit us very soon. How about this Sunday? 10am -Bible Study Classes for all ages. Matthew 20:28 "Even as the Son of man came not to be ministered unto, but to minister ..."
On Your MOBLIE PHONE? - This site is best viewed when phone is turned to landscape view.